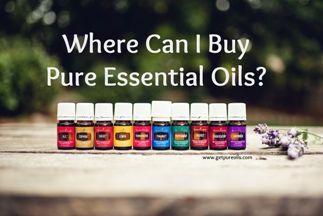 If you’re confused about where to buy essential oils and just don’t know where to start, then I encourage you to keep reading. This post will guide you step by step through which company to buy from and how to get the best price. Have you purchased a few essential oils? Do you know if the oils are pure? Do you know if they have any additives? These are important questions to ask when buying essential oils that will be inhaled and applied to your precious family members. A no-brainer for me was to start buying essential oils from Young Living. I have visited their farms and spoken with their workers and know without a doubt that their oils are pure. If you only have one or two oils, you will be frustrated and confused and possibly think that oils don’t work. Even if someone lives alone, the 10 everyday oils are essential to have in your medicine cabinet. If someone has a family, then these oils will probably be used every day like they are in our house. 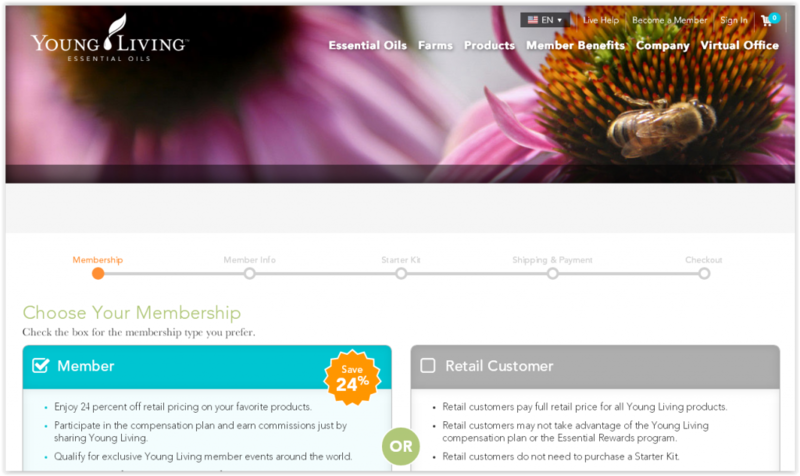 Members can take advantage of Essential Rewards – Young Living’s rebate program. You earn 10-25% of your purchase in free products each month. Access to Scan Days in Ohio – Zyto scan machine is a great tool we use to help people know how to get their bodies back in balance with oils (see link down the side of this page). It’s a 5 minute hand scan that is very accurate! Access to private Facebook group where you can ask questions and see questions and answers to lots of oils questions posted. Free Reference guides sent to you from me when you purchase an essential oil Premium Starter Kit. The Young Living Premium Starter Kit is the only item in the whole Young Living catalog that is half price. That’s because they know how important it is for you to have a diffuser and the most common essential oils in your hands. When you think about where to buy essential oils, buying a half price kit of oils with a diffuser is always the right choice. Aromaglide roller filament – this is a roller ball that fits on the top of one of your oil bottles. 1 oz sample of Thieves Household Cleaner – Add this to a 30 oz spray bottle filled with water and you can safely and effectively clean everything in your house for months. Sample oil bottles – drop some of your oils into these little bottles to share with your friends or take in your purse or briefcase when you’re not at home. 2 Ningxia Red 2 oz sample packets – this is an amazing supplement that we drink at our house every day! Product Guide and price list. This is the first page you will see. At the top of the page, choose “member” because who wants to pay retail when you don’t have to? The sponsor and enroller info should be filled in for you, so you don’t have to worry about that part. You will see the starter kit options. The Desert Mist Diffuser comes in the kit, but you can choose the Dewdrop Diffuser instead. I recommend the Desert Mist diffuser though because it has lots more options. There is an Aria Ultrasonic Diffuser that you can get instead, but the cost is $100 more. Although I recommend getting the essential oil and diffuser kit, some people really don’t want oils and want to get started with Young Living with a Makeup Kit, Thieves Kit, Ningxia Red Kit, or Slique (weight loss) kit. 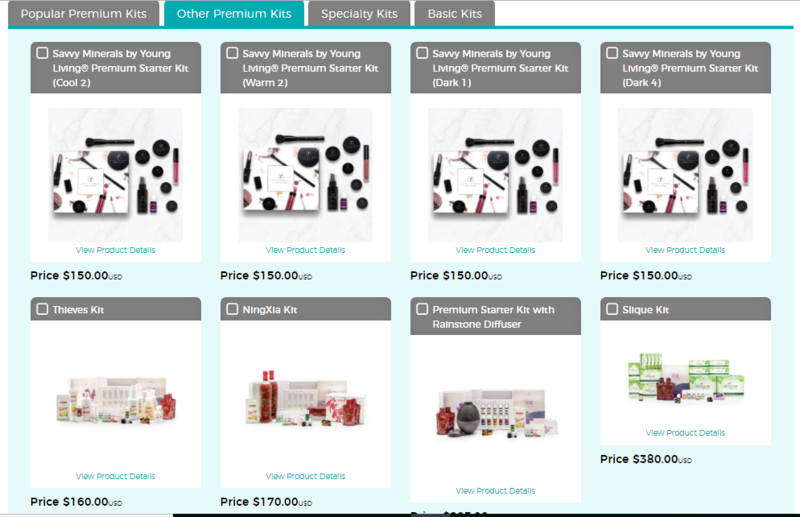 You can choose one of these kits by choosing the second tab “Other Premium Kits”. 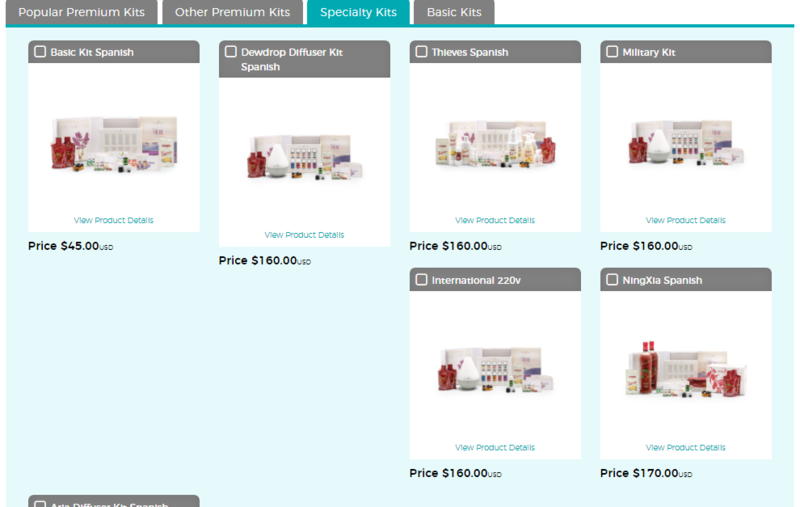 If you want a specialty Young Living kit, you can choose the “Specialty Kits” tab to get a Spanish or Military Kit. Young Living has a great rewards program called Essential Rewards. They give you the option to enroll in this program when you purchase your kit. But if you’re not sure how many oils you want to get each month, just skip this part and don’t “confirm your monthly order”. The Essential Rewards program allows you to customize your order each month or you can choose a pre-designed kit. Just check the pictures below to know what you will see on your page. Again, if you don’t want a monthly order, just click “Add More Products” (if you want to order some extra products) or “Next” to complete your order. Here is where you enter your email address and website access information. The username and password guidelines are to the right of each of those. Just pick a username and password you will remember and be sure to write it down! When you go to www.youngliving.org to place another order in the future, you will need these! The 4 digit pin # is needed only for when you call the company. They will ask for this before they will talk about your account with you. If you decide to call the company for a future order, you’ll need this pin # on the phone with the rep.
Then you can add your credit card information. I always choose the “Ship Together and Maximize Discounts” option. You’re almost done! Just check the box to agree to the Distributor Agreement. You’ll be able to confirm your order and I think there are options for shipping. I always choose the 3-5 day shipping since it takes a whole week to get to my house from Utah, but the regular shipping is good too. Once you confirm, you will receive an email. 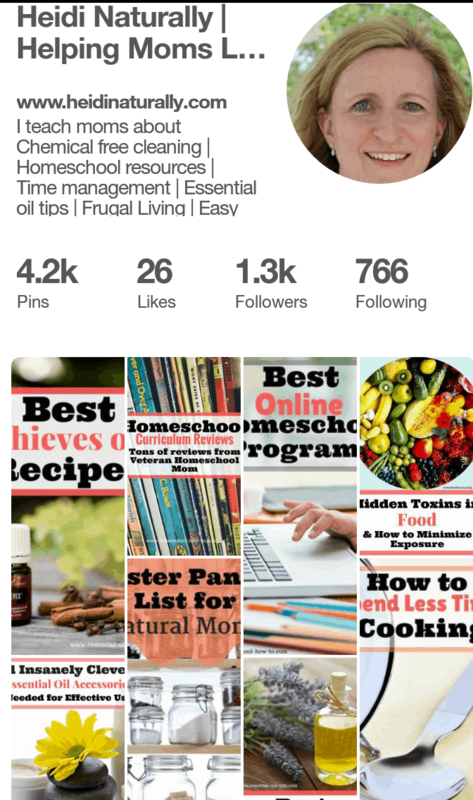 Now you will always know where to buy essential oils because you will have your very OWN account! Let me know if you have any questions or problems by contacting me on my Contact Page. 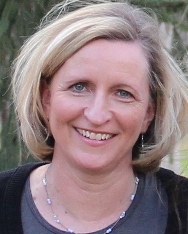 Welcome to Young Living and a great team! The 10 everyday oils that I recommend are in the Premium Starter Kit. 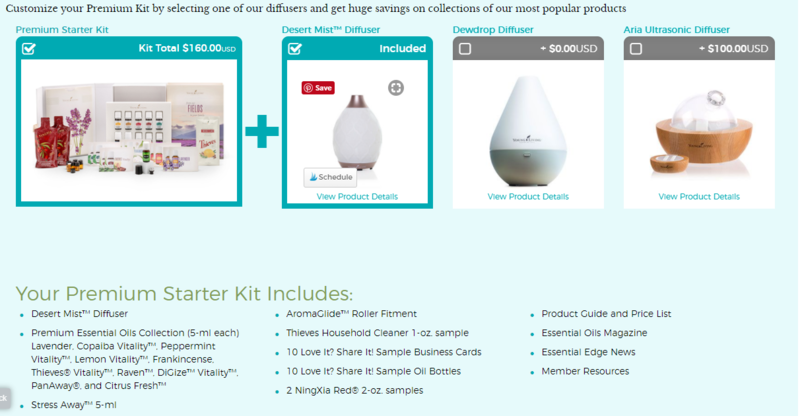 Now the premium kit also includes a free diffuser! This was not available when I enrollled, so you are very fortunate to have this option. The Basic Starter Kit only has a bottle of Stress Away and some sample oils with a starter book. The Premium Starter Kit is really the best value, but it’s up to you. You get 11 oils, samples, starter book, and home diffuser! Plus with a Premium Starter Kit you also get a free Quick Reference Guide to Using Essential Oils book from me ($25 value). 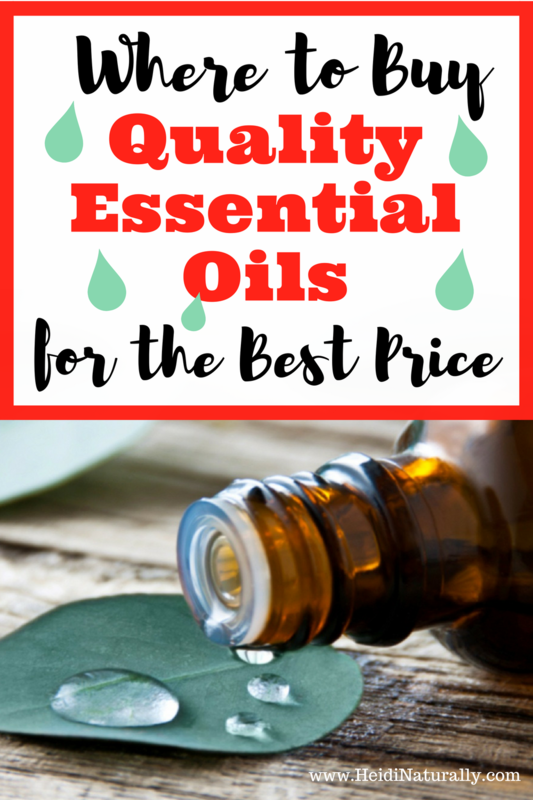 Now you know where to buy essential oils that are safe for your family and the best quality. Having this selection of oils in your hands will help you take care of your family. You will have the oils you need for almost any ailment that will come your way. You have the support of people who know what they are doing and are willing to answer all your questions. I’ve been using these oils for over a year and I still learn new things almost every day. When you start using oils, you will find out how powerful pure oils are and that you don’t have to be confused anymore. The important step is to get oils and start applying them on your skin and diffusing them! 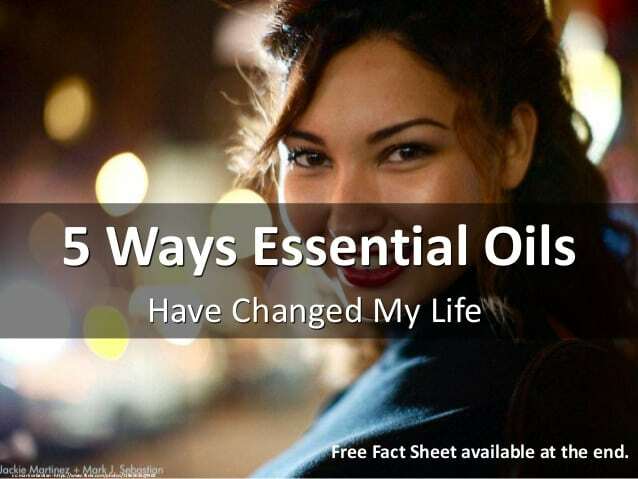 The more you use essential oils, the more you will gain experience and knowledge. Using a good desk reference tools helps tremendously, but if you don’t have any oils in your hands, you can’t use them. Not sure where to buy essential oils? Follow the instructions on this page above and see below what all is included. Wholesale pricing with the PREMIUM kit for Young Living Pure Essential Oils is available to anyone who joins our Young Living team. Buy from yourself when you are thinking about where to buy essentail oils. No obligation to sell anything, ever – or buy anything again ever! Go to www.getpureoils.com NOW and get yours today #1342358 is my number.